The date of the next Parent Council meeting is Thursday, 9 February 2017 at 7.00 pm at the school – all welcome. The date of the next Parent Council is Thursday, 12 January 2017. The next meeting of the Parent Council will be on Thursday, 1 December at 7.00 pm at Preston Lodge High School to which all are welcome. 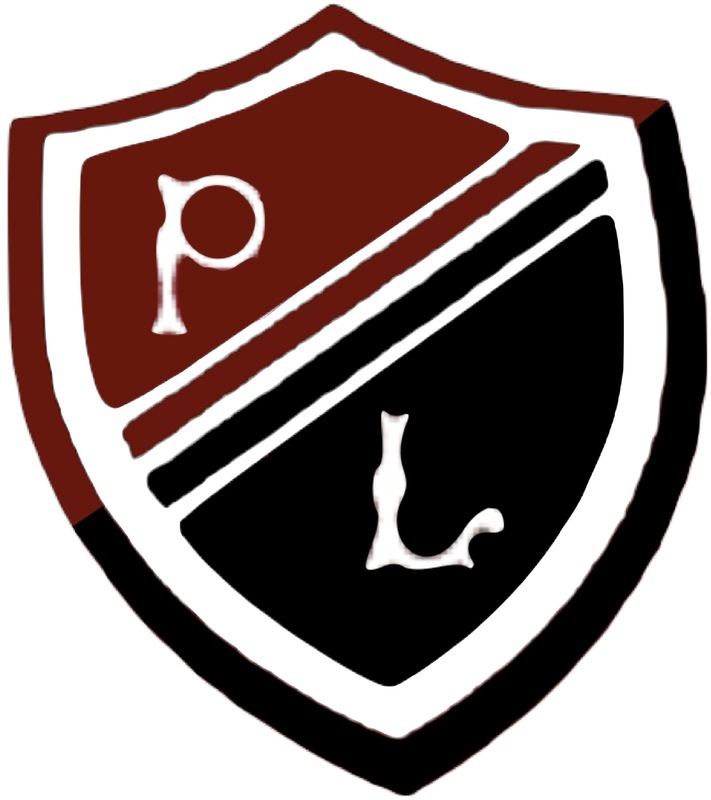 Just a reminder that the Preston Lodge Parent Council AGM will take place Ton Monday, 13 June 2016 at 7.00 pm at Preston Lodge High School. All parents and carers are welcome to attend.